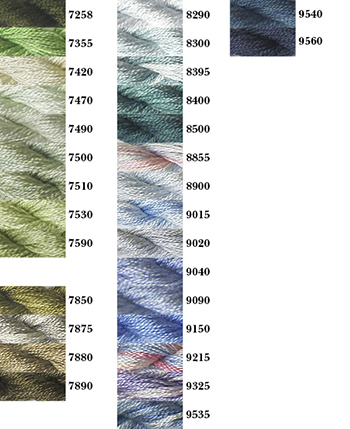 Cascade House stranded silk has over 60 colours of beautiful, high quality Australian made silk to use for embroidery, smocking and sewing, plus many other needlework styles. Record the colour numbers you would like in the boxes on the right. 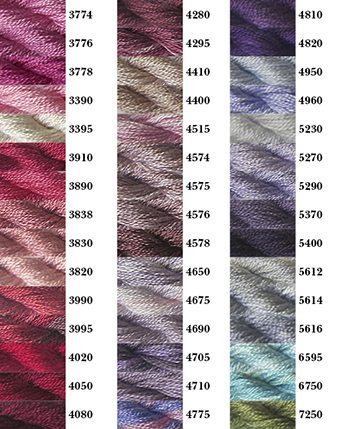 If you would like more than one skein of a colour please put the colour number in two boxes. 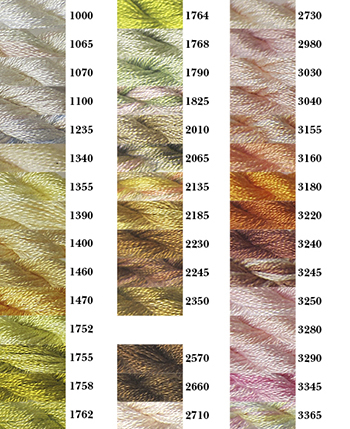 Or type the number you require in the quantity box, click “update” then put your colour numbers in the boxes (you will get an equal number of each colour). The quantity won’t change from ‘one’ unless you click “update”. 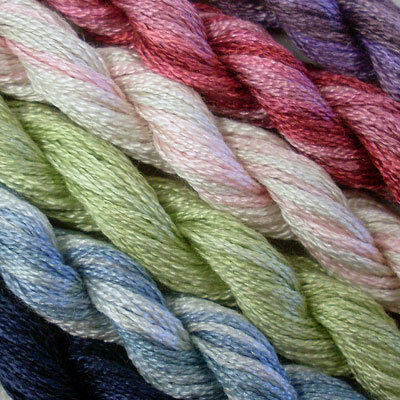 Be the first to review “Cascade House Stranded Silk” Click here to cancel reply.